Did Cal Actually Improve This Season? Regardless of sport, athletes, or coach, one thing you want to see throughout a season is improvement. But this is even more important if the team is young and the coach is a greenhorn. 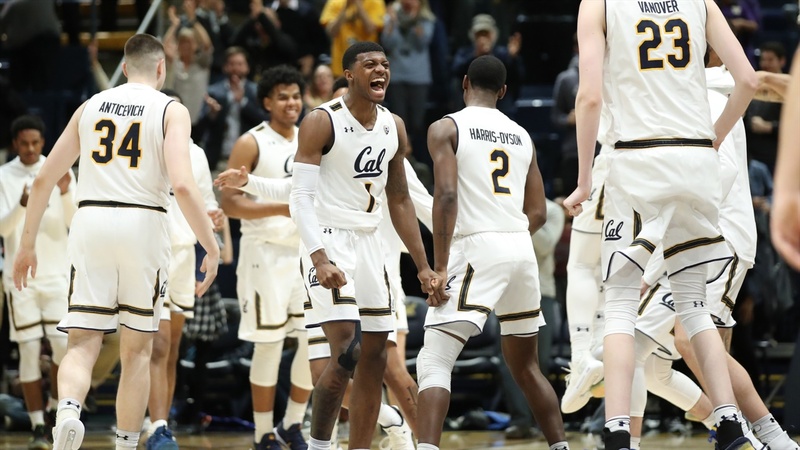 How much did the Cal men’s hoops team improve throughout conference play? Were they a better team when the season ended in a loss to Colorado in the first round of the Pac-12 Conference Tournament than when the season tipped off in Los Angeles against USC? Let’s take a look at what the stats tell us.